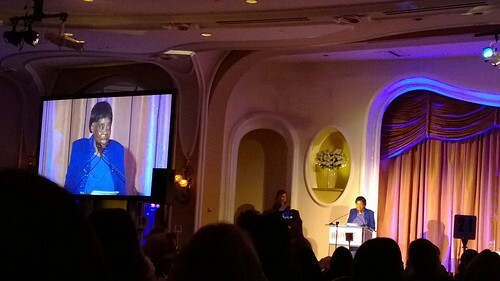 PIC: @IWMF Lifetime Achievement Award recipient Edna Machirori says, "I began as a journalist at the age of 19, and I’m no spring chicken now!" #IWMFcourage, originally uploaded by @jozjozjoz. PIC: @MariaShriver gives journalism tips on the @IWMF stage, "Always have 3 sources!" #IWMFcourage, originally uploaded by @jozjozjoz. 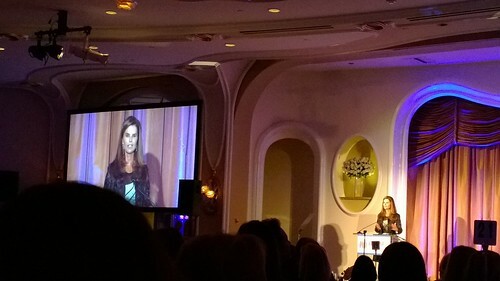 PIC: @MariaShriver presents the @IWMF Lifetime Achievement Award to Edna Machiori of Zimbabwe #IWMFcourage, originally uploaded by @jozjozjoz. 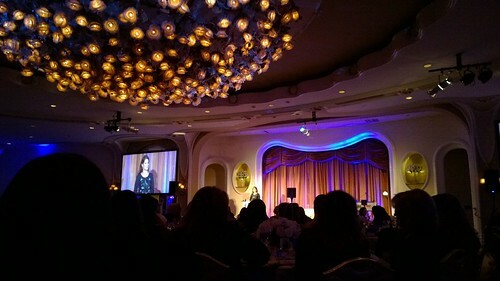 PIC: Marcia Gay Harden presents an @IWMF Courage in Journalism award to Syria’s Nour Kelze #IWMFcourage @Beloving2, originally uploaded by @jozjozjoz. 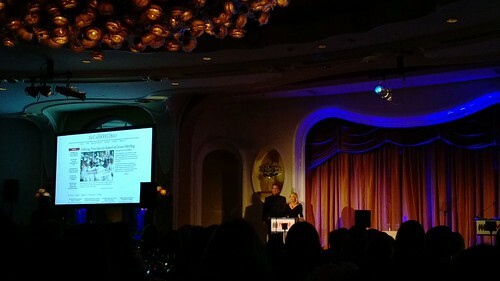 PIC: @BoDerek and John Corbett present an @IWMF Courage in Journalism Award to Bopha Phorn #IWMFcourage, originally uploaded by @jozjozjoz. PIC: Najiba Ayubi of Afghanistan dedicates her @IWMF Courage in Journalism Award to all the journalists in her country working in dangerous situations. 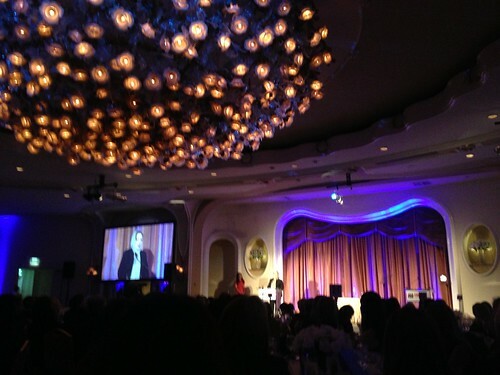 #IWMFcourage, originally uploaded by @jozjozjoz. 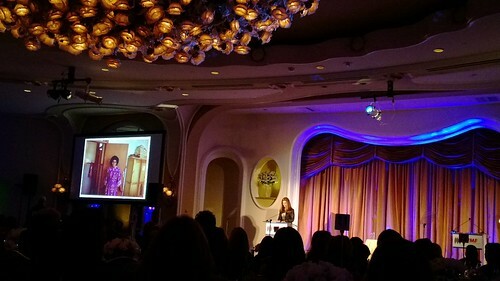 PIC: @OliviaWilde speaks about her journalist parents at #IWMFcourage @IWMF, originally uploaded by @jozjozjoz. The jozjozjoz.com archives for Tuesday, October 29th, 2013.